Too often entrepreneurs spend time planning the finer details of their business before figuring out whether or not they have a product or service that will actually sell. Don’t quit your day job. First scout the market, talk to potential buyers and have someone you don’t know pay for your product/service. Nine times out of ten, what you thought was going to be a hit in the marketplace is a dud. Don’t try to find a partner. Don’t partner with someone for sales assistance. If you, the inventor of your product/service can’t sell it… no one will. Don’t waste time talking about your future business. Don’t be ‘all talk, no action’. Every minute spent telling someone about your future business is one less minute you have to find potential buyers and refine your product/service. Don’t rent an office. Work from home. It won’t require a security deposit and it’s tax deductible. Don’t hire an attorney. Unless you’re in jail, someone else’s attorney contacts you, or its growth and expansion time – an attorney wont tell you anything you don’t already know, or can’t figure out in a bookstore. Don’t get a loan. 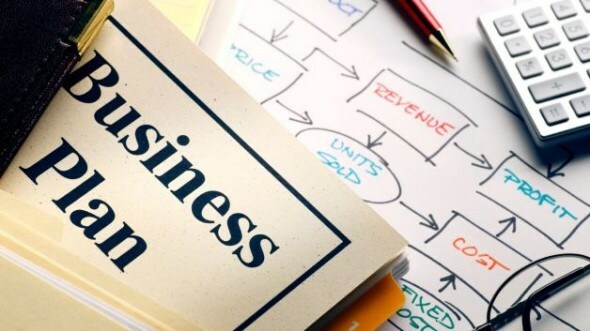 This will require you to do too many items on this list of what NOT to do before starting a business… besides, getting a loan means you will work for the bank and not for yourself! Don’t hire anyone. Do everything you can yourself, for everything else, use contractors. Don’t try to patent anything. It takes 5 to 2.5 years to get a patent. Who knows what the market will look like by then? Don’t design a logo, business card etc. You are your own brand. You don’t need a logo before you start. Don’t buy any equipment. Outsource everything. Don’t buy office supplies. If you need a pencil, get one out of the kitchen. You are working from home, aren’t you? Don’t get a bank account. Your personal banking account will work just fine in the early stages if someone wants to write you a cheque, or if you need to pay for something. Don’t join the Chamber of Commerce. Chambers of Commerce provide great networking opportunities. However, right now your priority should be to sell. Plus, you can always go as a visitor. Don’t write a business plan. Sure you need to know what you’re going to do and how you’re going to make money, but don’t waste time formatting it into a structured plan too early. Don’t get a business telephone number or postal address. You have a cellphone, use it. If someone needs to post you something, have them send it to your house. Too many people have had great ideas, did nothing with them, and then saw someone else have great success with that very idea. It’s only yours if you make it happen!